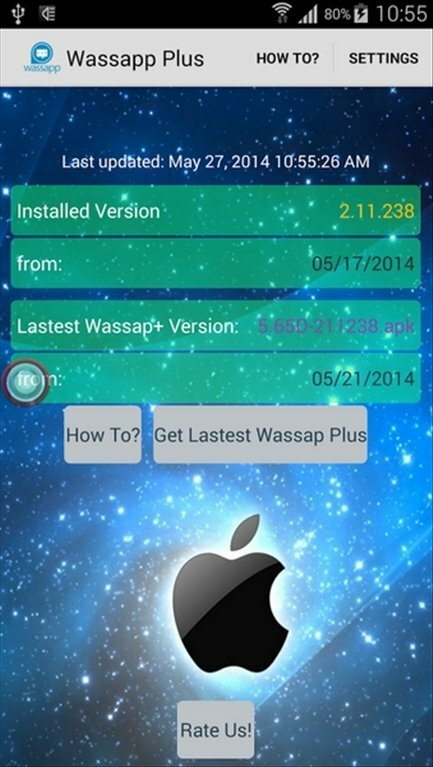 Those users that like WhatsApp, but want to have some extra functionalities, can now make use of Wassapp Plus free for Android. 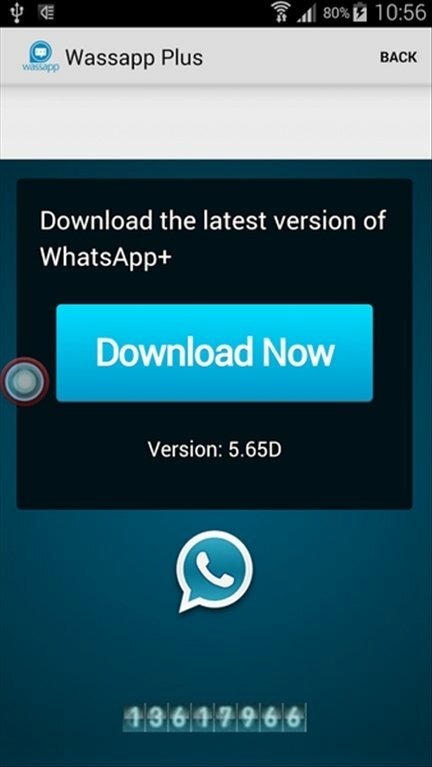 All in all, you'll have many more customization options than with other messaging clients. 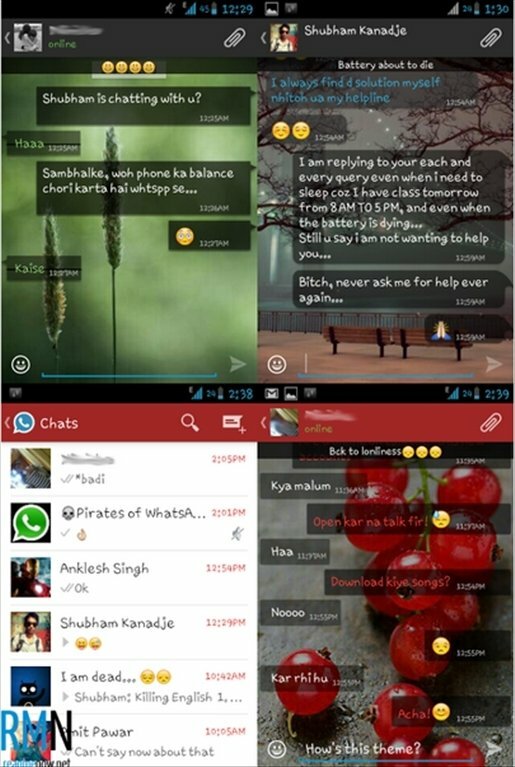 Customize the aspect of your WhatsApp. 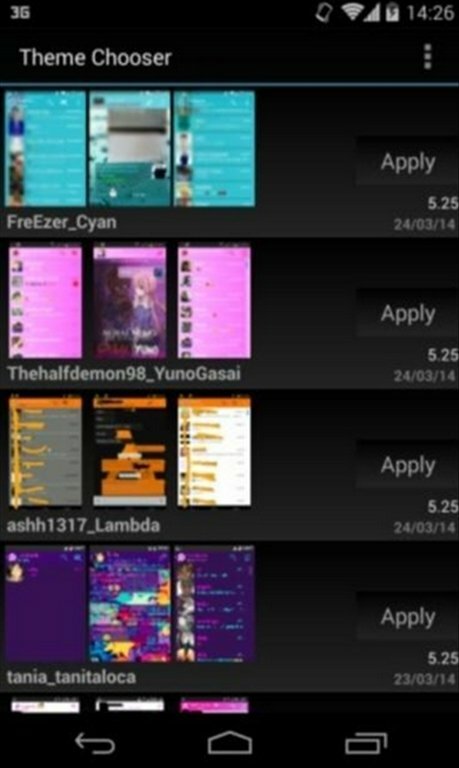 Possibility to hide your status and last time online. You'll be able to edit the appearance of any element. 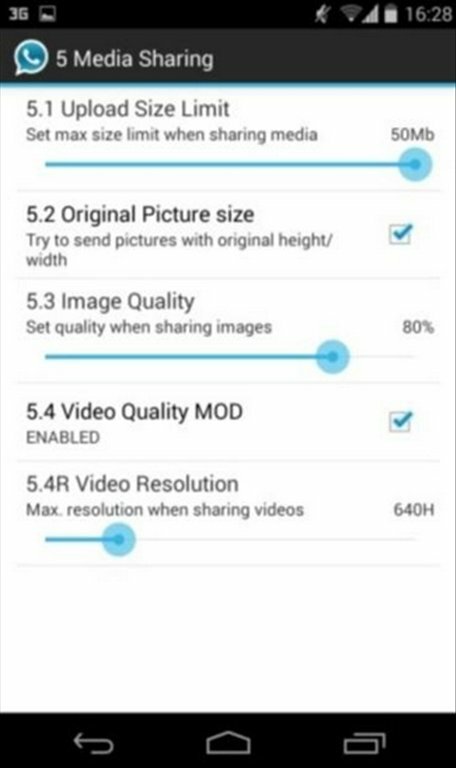 Modification of options to share files. 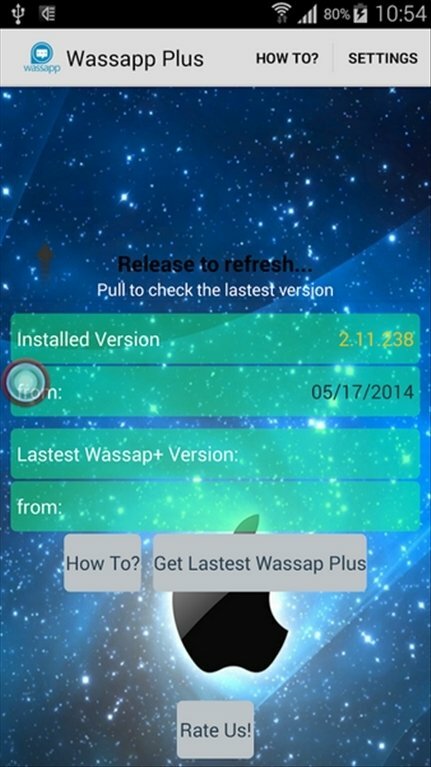 Wassapp Plus for Android is free of charge. But, as a drawback, you'll have to deal with all its adverts that are slightly excessive.